New! 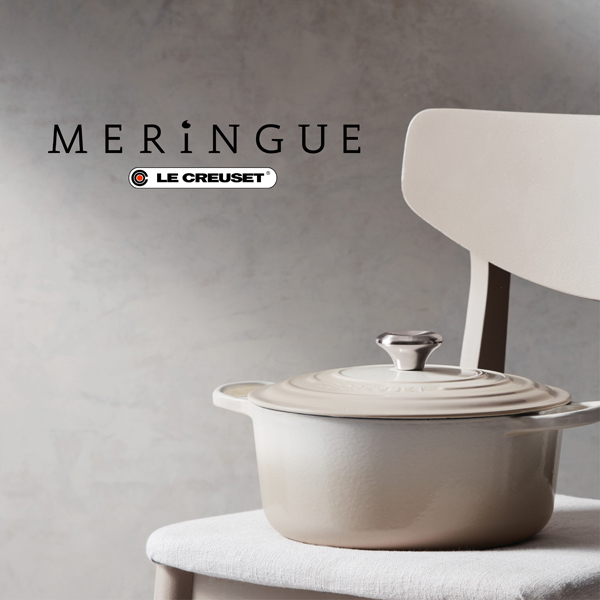 @LeCreusetSA introduces #Meringue, a breath of fresh air in the kitchen. Discover this calming neutral in store now. Starts Thursday, 4th April 2019 and ends Tuesday, 30th April 2019. The perfect marriage of fashion and functionality – With the new ladies TAG Heuer Formula One collection you can switch from sporty to classic in a simple click. – We’re talking brown, blue, white, red, or black leather, or even in metal. 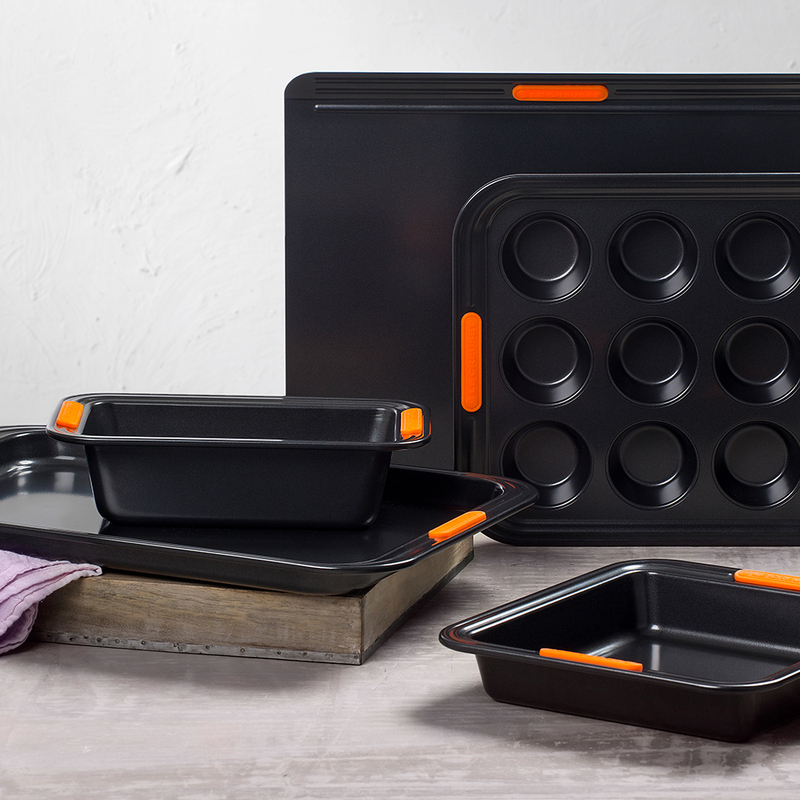 The choice of various materials and colours gives the collection a casual yet stylish look. 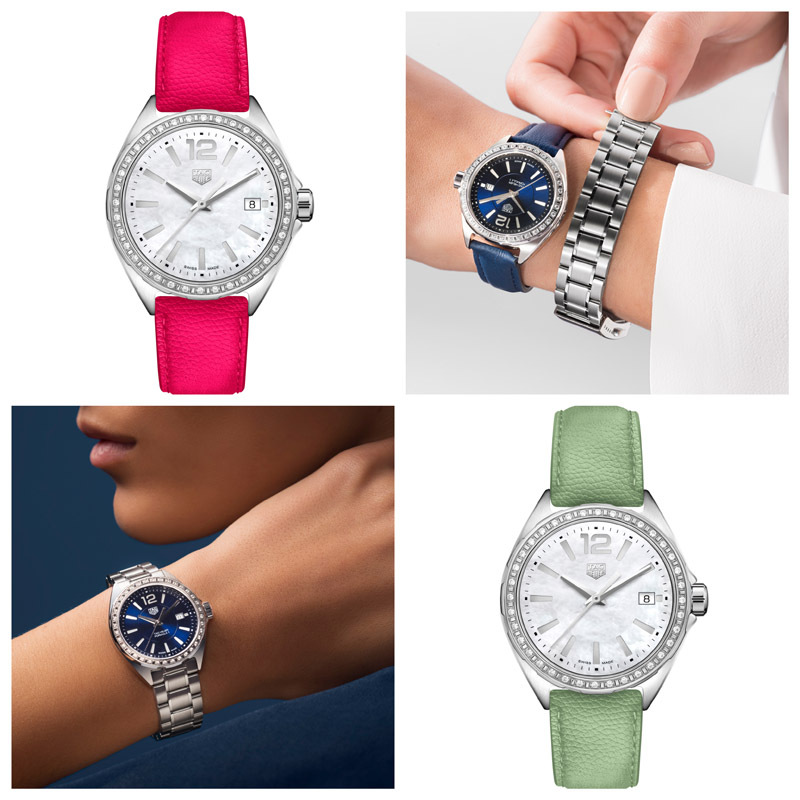 Play with colour: blue sunray or a silver-plated dial, total full black look, resolutely rock or set with diamonds for those looking to add a dash of glamour. Starts Monday, 8th April 2019 and ends Sunday, 2nd June 2019. Every time you buy a movie ticket for 4DX, Xtreme or VIP (select cineplexes) at Nu Metro until 2 June– Nu Metro will give you a voucher code, which is your key to stand a chance to win your share of R3million in prizes! 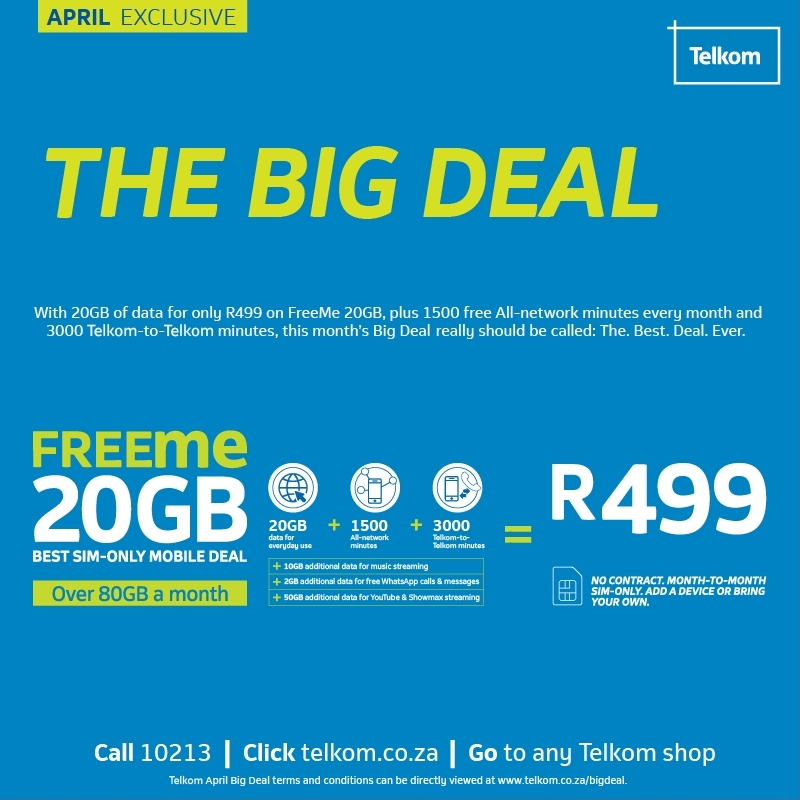 Starts Monday, 8th April 2019 and ends Tuesday, 30th April 2019. 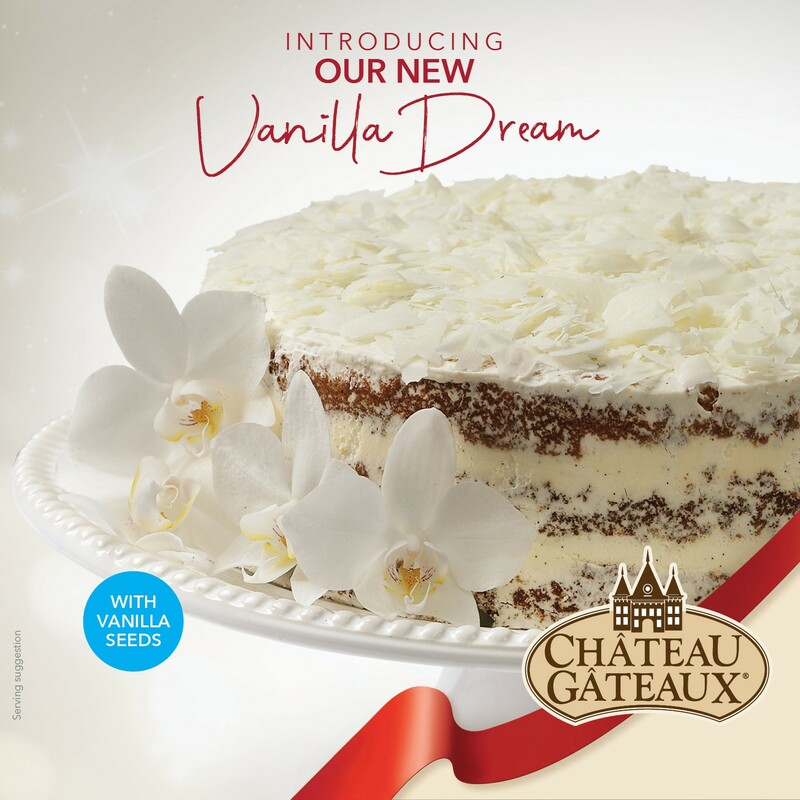 Pop into Chateau Gateaux and try out this heavenly new cake! Starts Wednesday, 24th April 2019 and ends Sunday, 12th May 2019. Starts Wednesday, 24th April 2019 and ends Tuesday, 30th April 2019. 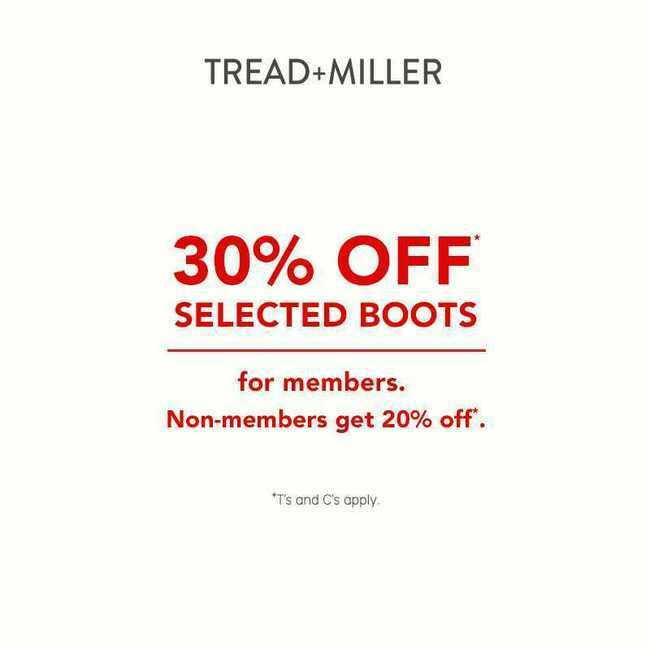 30% Off selected boots - For members. 20% Off selected boots - For non-members.